Kesko has a strong hand of store brands – in a new survey, K-rauta, Intersport and Asko was by far the most trusted brands in each category in Finland. 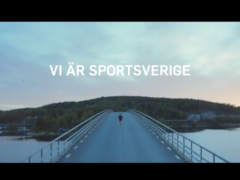 Swedish Intersport’s board has a new line up for the future. 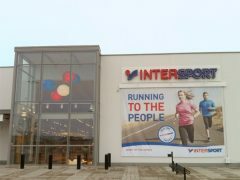 ”A very competent board that provides all the prerequisites for Intersport to succeed,” says Intersport CEO Ulf Kinneson. 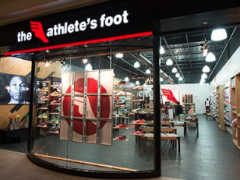 Intersport Denmark reports another seven million DKK loss for 2014. ”It is not in line with the profit forecast for 2014,” says the annual report. 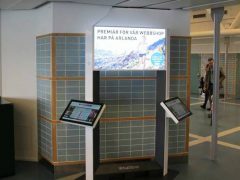 Arlanda Airport trials virtual shops. 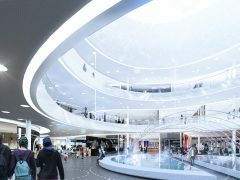 First in line is Intersport offering sporting goods at three stations in Sky City and Terminal 4. 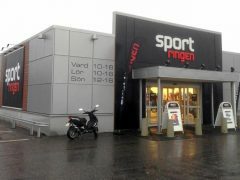 Almost every second independent sports store in Norway is unprofitable. 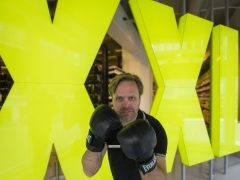 “A traditional sports shop has no margin for survival today”, said Birk Sport’s owner Kai Norgård to Finansavisen. Anttila’s losses inhibit Kesko’s profit. 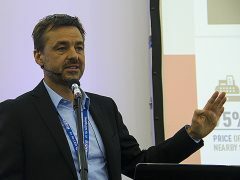 The first half reported a profit of EUR 56.3 million compared to 96.3 MEUR last year. But the finnish giant has problems in several markets.